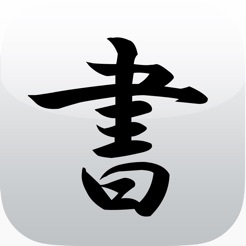 『Shodo-JP for iPad』 is an app which you can enjoy virtual Japanese calligraphy known as shodo. It is easy but looks like the real thing. Only drag the finger, and you can write everything you like. The real brush texture will satisfy you and also you can choice a brush color which you like. Enabling the use of touch speed, line thickness can change. 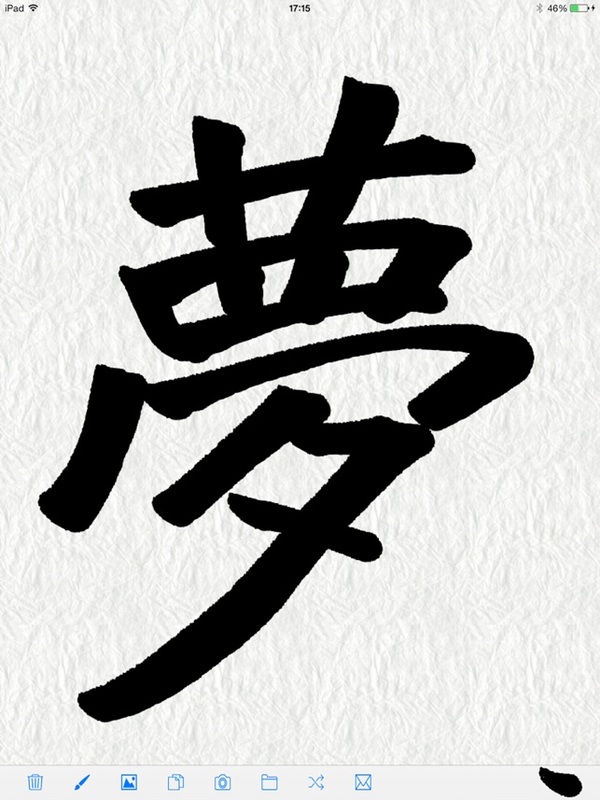 There are some copybook of calligraphy. You can trace it. 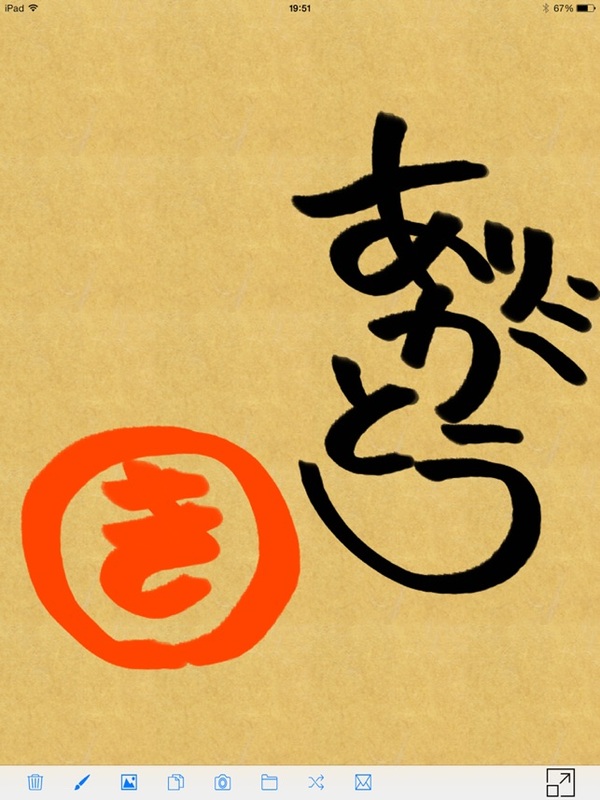 This is a general method that practice Japanese calligraphy. 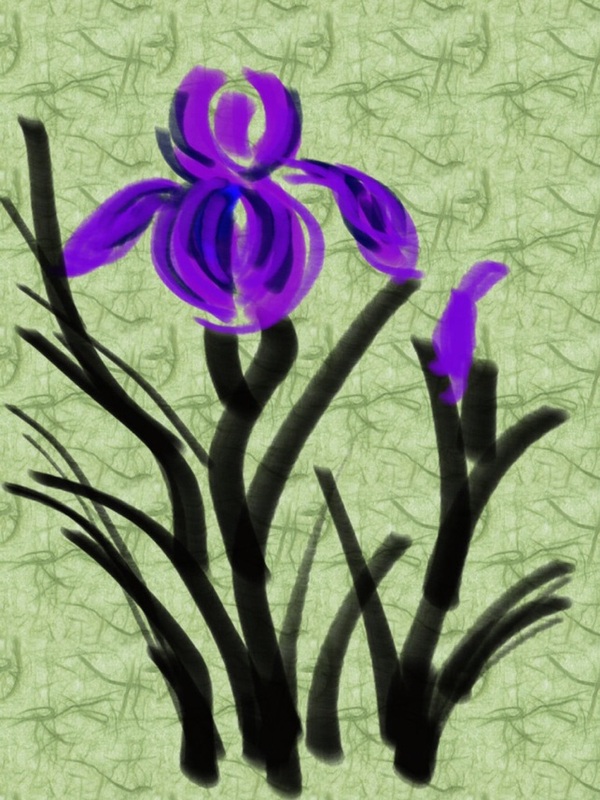 In addition , you can publish your works on Twiter etc. 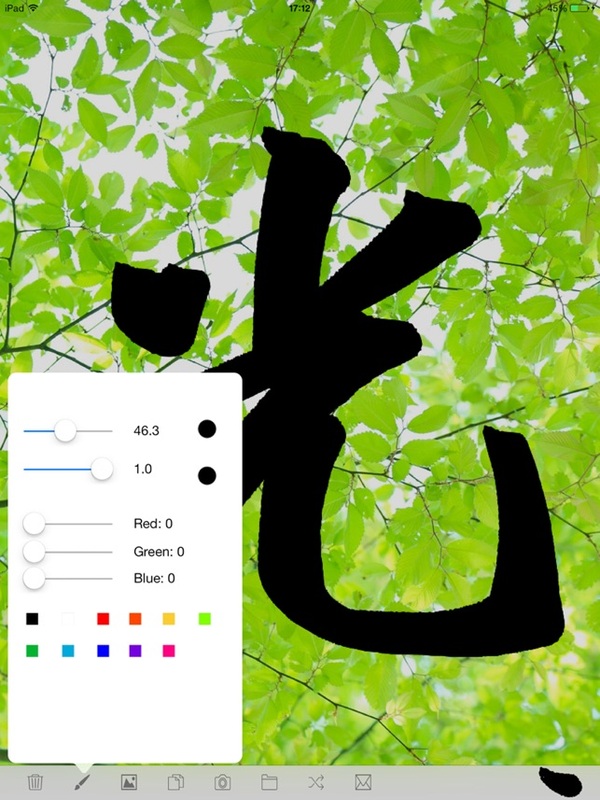 ・Brush size: You can easily change Brush size with silder. ・Color : You can be chosen favorite color of Brush. 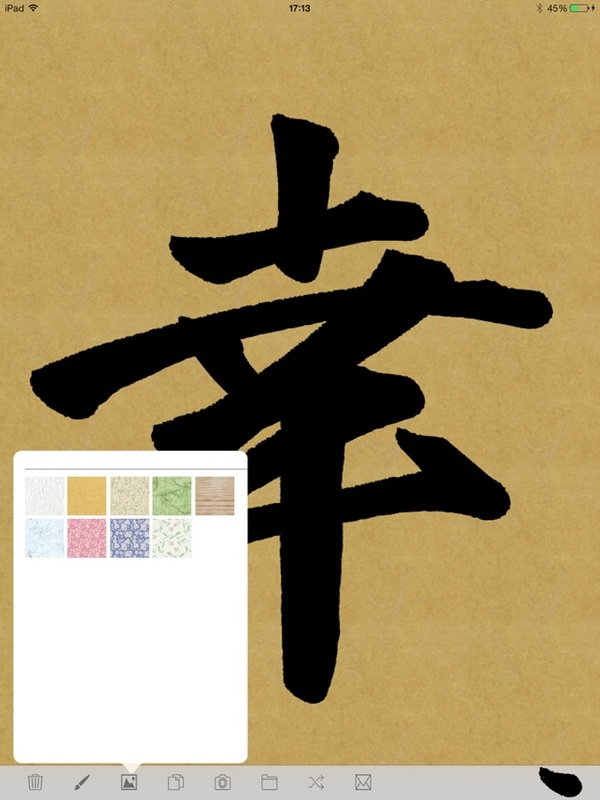 ・Background : You can select Background images as a Japanese writing paper used for calligraphy. 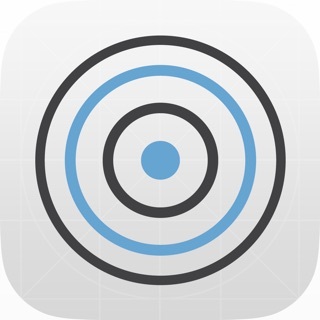 ・Copy book : You can practice Japanese by tracing. ・Clear : To clear drawing on the canvas. ・Save : To save your works on a cameraroll. ・Share : To send Twitter , Facebook , Line etc.